TRANSLATORS NEEDED, LOOK IN NEWS & UPDATES FOR MORE INFORMATION OR PM OUR ACCOUNT!! 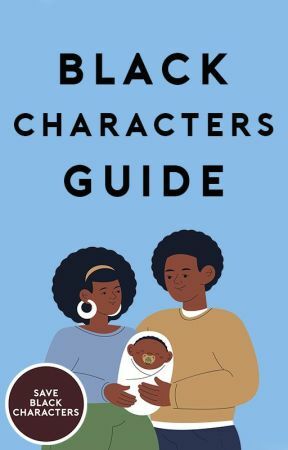 This is #saveblackcharacters a campaign by @toyabright (est July 2nd 2016) to help promote black characters included in all aspects of books and of all genres and not only in urban books. 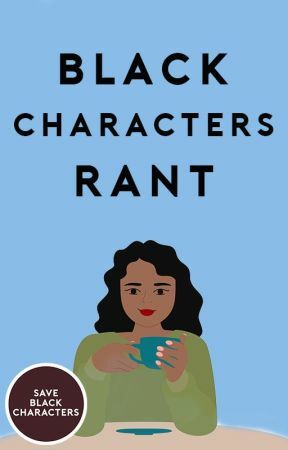 This campaign is to give black characters a different aspect of involvement with other characters. To become part of this campaign #saveblackcharacters to your 'about' on your profile to support this campaign or the hashtag can be included in the 'tag' part of one of your books which include black characters. 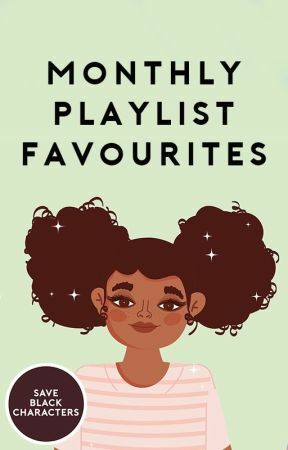 Books containing black characters will be added to our different reading lists. If you wish for your book to be added please go on the message board and ask for your book to be included. Also if you have any books that you think should be on the reading list please PM this account and this account will ask the author.